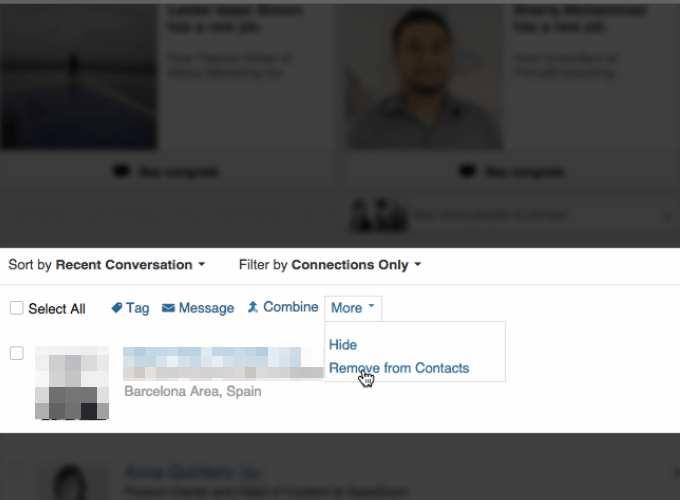 Sometimes you may need to remove a connection on LinkedIn, maybe you haven’t had contact with to them in a while, or you just don’t remember who they are. 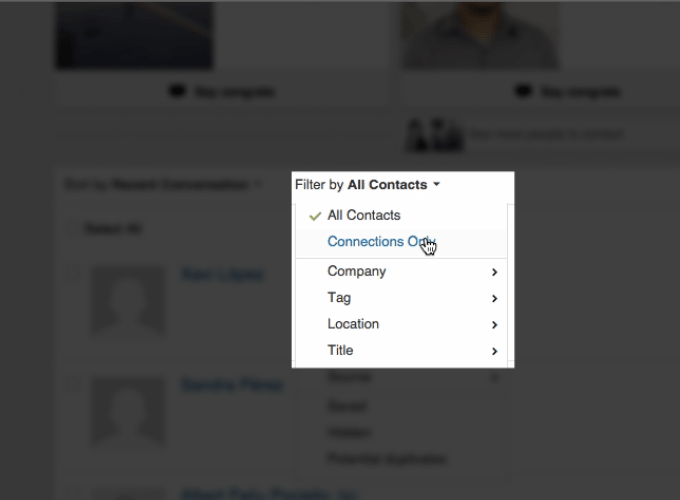 However, it’s not always easy to find that “unfriend” button, which LinkedIn refers to as “Remove connection”. There are a few ways to do this, and the first one is so super simple. 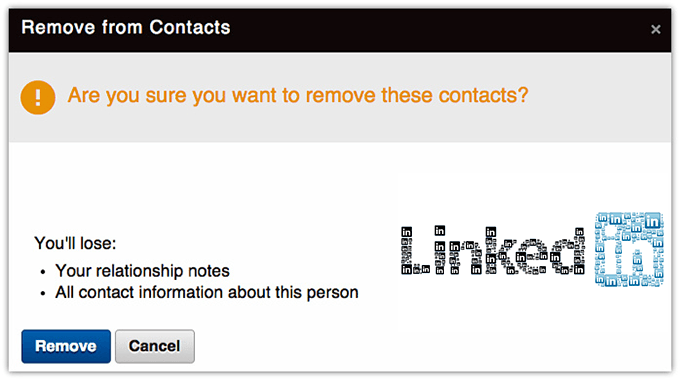 Will they know you’ve removed them? 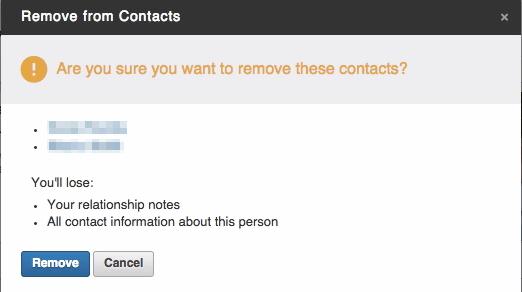 LinkedIn does not send out a notification to anyone you’ve removed so go ahead and remove those contacts that aren’t adding any value to your LinkedIn network. 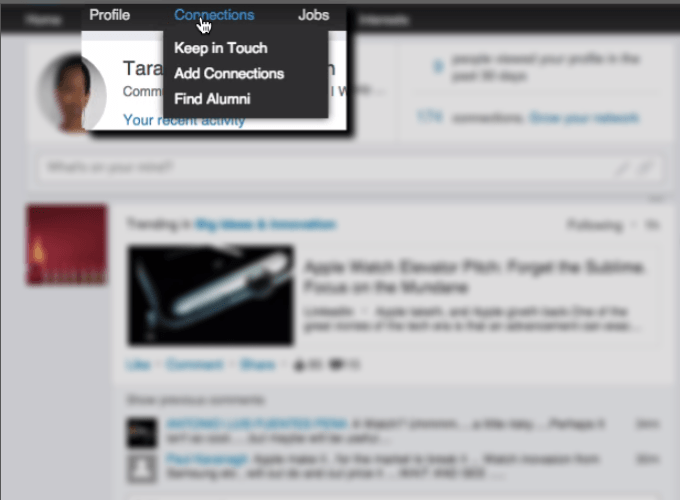 If you found this post useful, please share by clicking on one of your favourite social media buttons below.